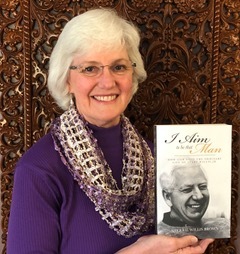 SHERRIE WILLIS BROWN, a Kansas City educator and the daughter of the late DR. AVERY WILLIS, has authored a marvelous and impacting book about her father. Avery was characterized by being willing to go … and by doing … any and all that God led him to do. His is a lifetime of obedience to the Living God, the Creator of the universe. I am honored to have Avery as a warm and admired friend from our student days at Oklahoma Baptist University. His dear wife Shirley, Sherrie’s mother, just joined him in Heaven on a day in December, 2018, on their 63rd anniversary. In time he and wife Shirley served as missionaries in Indonesia. He observed that the ministry there at the time had developed there had followed a “western” model, not adapting enough to the Indonesian culture. During those days of adjustment Avery became President of the Indonesian Baptist Seminary. Instead of moving forward in a direction of one centralized seminary location – a western model – he was in leadership in placing the Seminary in seven different locations throughout the country. This allowed local followers of Jesus to be closer to and more available to the people. The focus led to more laypeople leading many small groups and house churches. This movement contributed heavily to the emerging of the “church planting” movement that is now advancing in many parts of the world. Sherrie’s book amplifies on many of the points that are here summarized. In being led to return to the United States, “Lifeway” asked him to help in developing in discipleship concepts. So he ministered there in Nashville, TN for a time. And In seeing that many churches needed help in Biblical discipleship, Avery developed “MasterLife,” a “hands on” and practical study in discipleship that was wonderfully successful in assisting thousands in growth of Biblically following the Lord. Amazingly, MasterLife has now been translated into more than 60 languages! I went to his retirement and was honored to be invited to bring remarks about our shared days as fellow students at Oklahoma Baptist University. 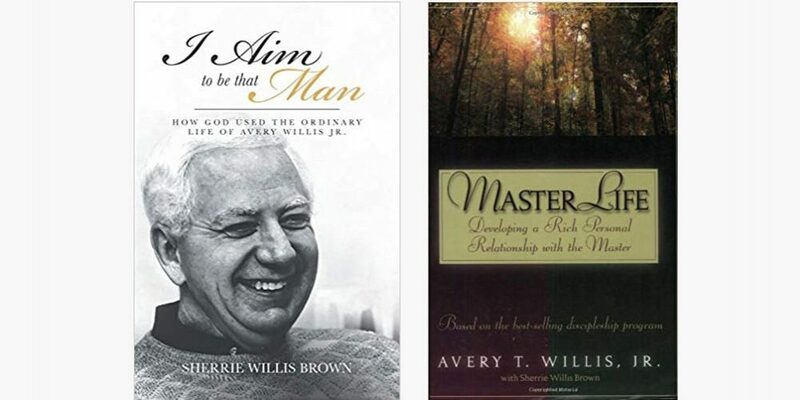 Of course, so much more – always with the theme of obeying God – in the book by Sherrie Willis Brown, titled; I Aim to be that Man!